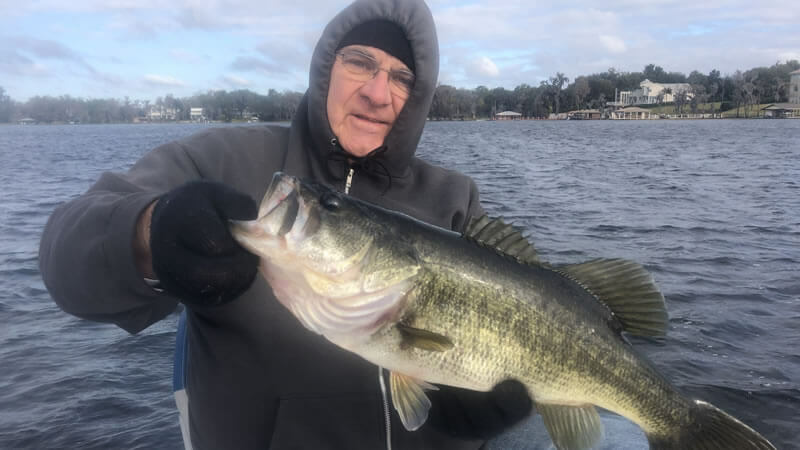 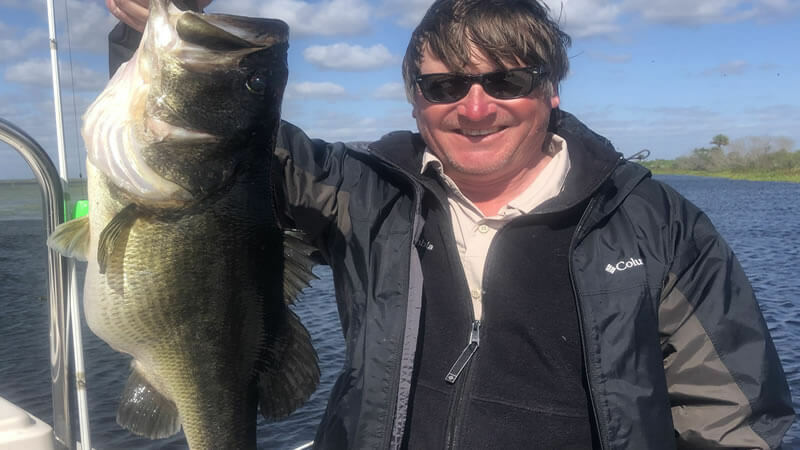 Lake Toho Fishing Reports on well known Lake Toho for its trophy bass and close distance to Orlando, Florida. 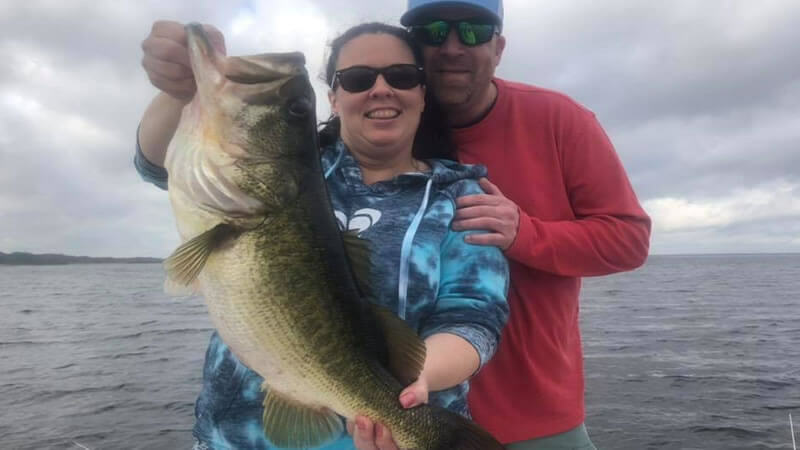 We welcome you to Lake Toho fishing; Our staff of fishing guides on Lake Toho cordially invite you to read and experience possibly the best bass fishing you will ever encounter in our fishing reports. 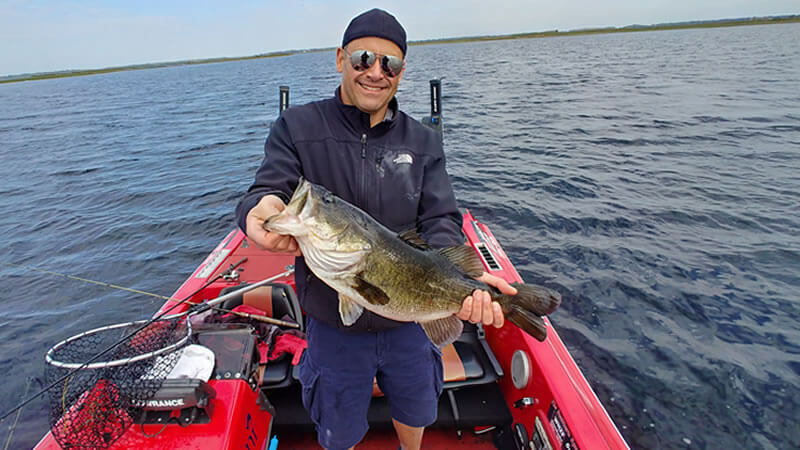 Fish Lake Toho one of Florida’s most famous big bass lakes and get to enjoy one of Florida’s most precious natural resources all while catching big trophy bass. 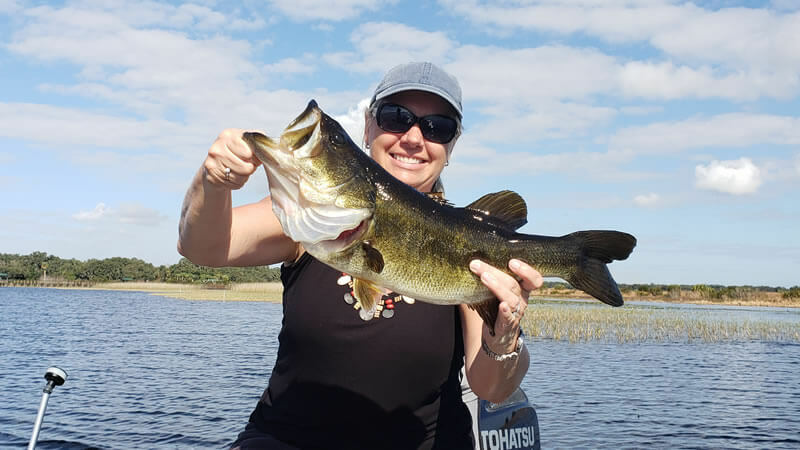 We’re proud of being the leaders in Orlando bass fishing guide services in Central Florida. 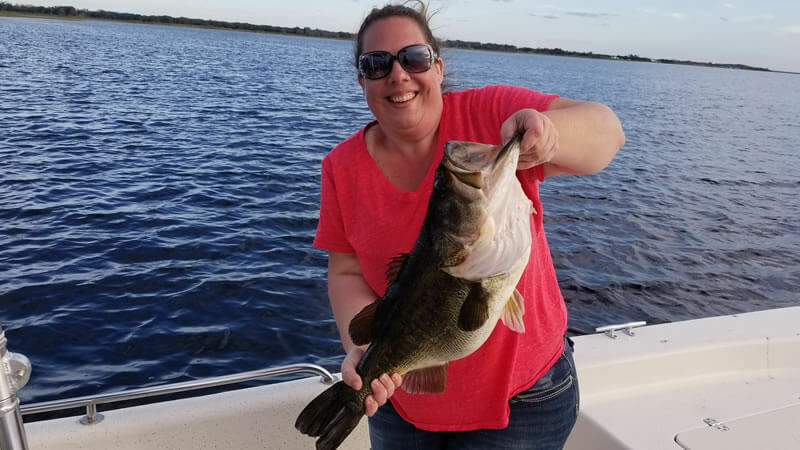 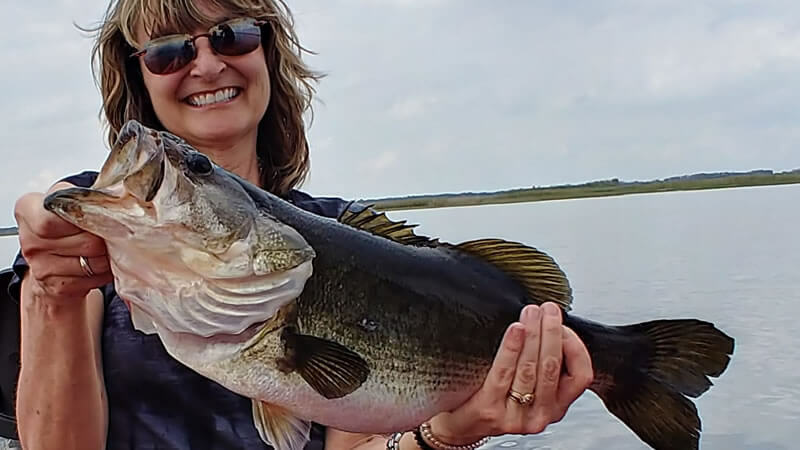 We hope if you’re searching for the excitement of trophy bass fishing while visiting Orlando, you will give us a call after exploring our website and all the great pictures.